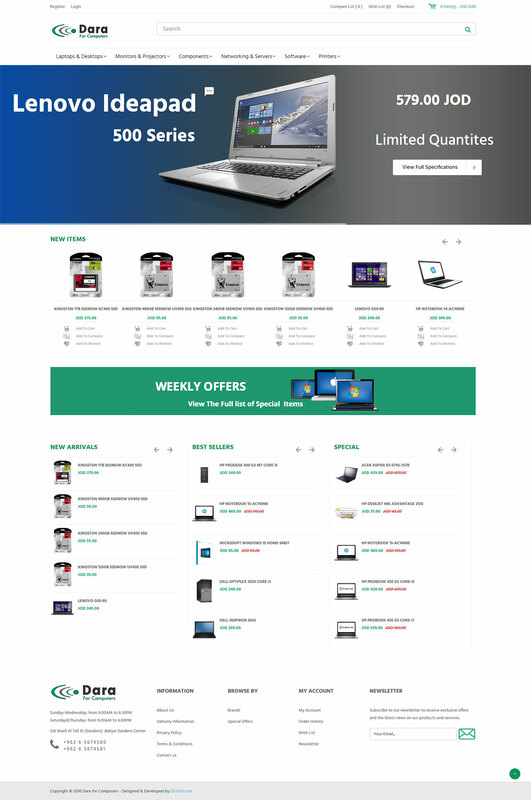 We are excited to announce the launch of Dara For Computers – Jordan Website Darajo.com , the one place shop for all your computer equipment and needs. 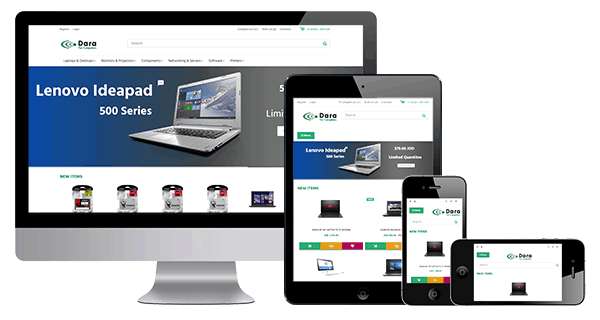 Darajo.com new website is equipped with many interesting and easy to use features, including online order process and delivery option all over Jordan. DSTeck has put a great effort on the website to ease the user navigation and make the shopping experience enjoyable, and applied the best practice on Search Engine Optimization (SEO) to assure pages are shown on the first results of search engine results page SERP. Users can create a free person account, this account will hold all order history information, order status, personalized wish list, and a news update feature to inform users about latest offers. Join now and register for free on Dara For Computers.